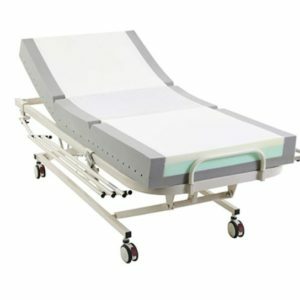 Wallaces range of versatile medical mattresses and functional hospital grade foams, are able to create the perfect solution for your Aged Care, Acute care or Home Health mattress needs, we can design and manufacture a pressure reducing mattress with budget and function in mind. 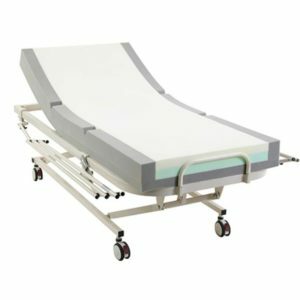 Alternatively, to simplify the process even further, you can choose a mattress design from our pre-designed range of T.G.A registered, multi-layered foam surfaces. 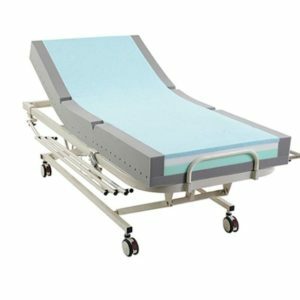 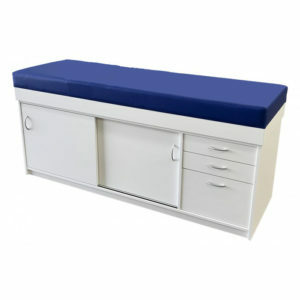 The mattresses are suitable for a wide range of healthcare and patient needs, and come with all the features and comfort you’d expect from a therapeutic medical device.